By the end of October 1929, the first brothers left for the former region of Ruanda-Urundi. They would, on behalf of the Church and the Belgian government overseas, help shape the development of a school for the education of the sons of the chiefs in Astrida, later Butare. In January 1932, the ‘Groupe scolaire’ officially opened, and for many years this educational project was the Congregation’s showpiece where many generations of managers were educated. In 1949, a juniorate was built in Astrida and we took over a teacher training school in Zaza in 1953. 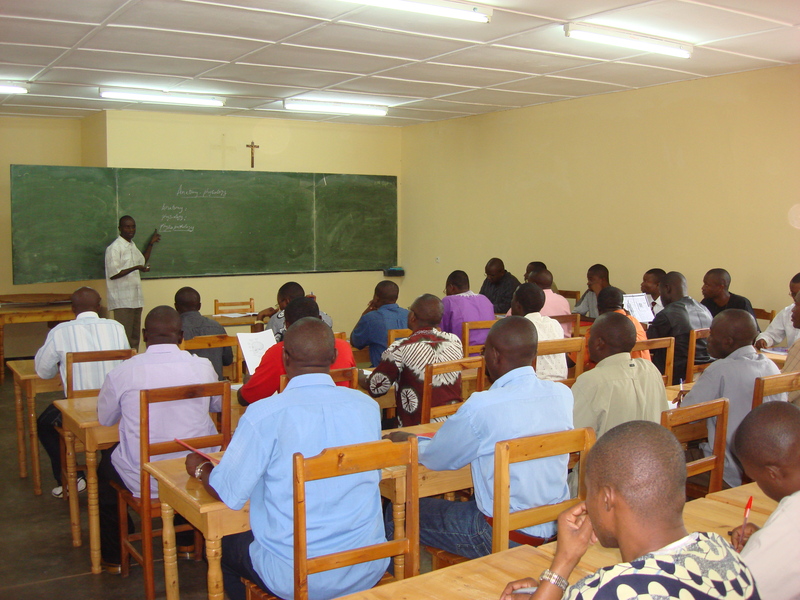 This school was expanded and became another ‘Groupe scolaire’. 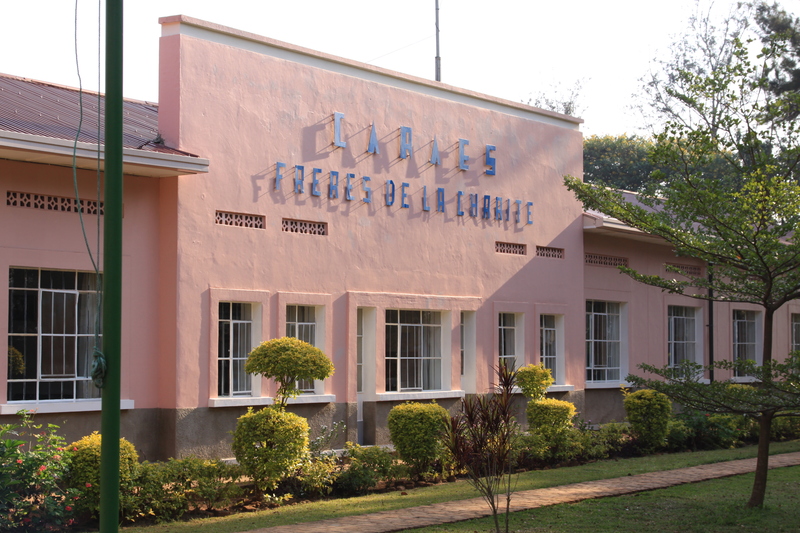 At the request of both the ecclesiastical and the civil authorities, the brothers founded the Caraes Psychiatric Hospital in Ndera in 1968, which was officially opened in 1972. Before, people with mental health problems used to be incarcerated in prisons or roam the hills completely neglected. In 1979, a psychiatric clinic was opened in Butare as a satellite service for the hospital in Ndera. Finally, in 1982, the Brothers of Charity took over ‘Home de la Vierge des Pauvres’ following the death of the founder, Belgian priest Fraipont. This centre in Gatagara is open to disabled people and blind people, and offers comprehensive programmes aimed at reintegration. 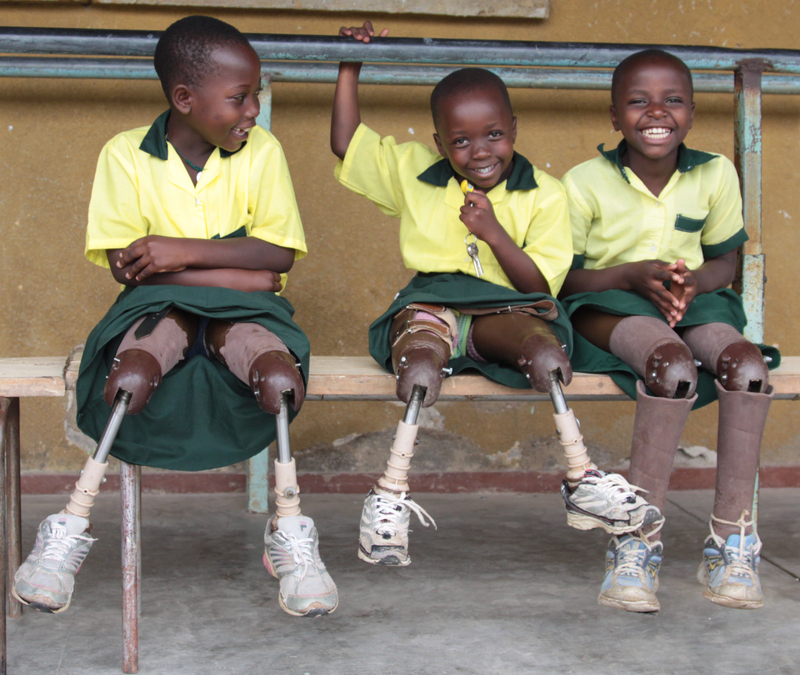 The genocide of 1994 brought on a whole new situation, in which the Congregation passed on the schools to the diocese and exclusively focused on the care of people with mental health problems and people with disabilities. Today, the Congregation is still located in Ndera, Gatagara, Rwamagana, and Butare, with several satellite centres in the capital, Kigali. Ndera also plays host to ‘Twizere’, the international formation house where African novices follow the second year of their novitiate training.